Your CNC Machine Shop | Lindsay Machine Works Inc.
CNC Machining is so prevalent in today’s industry. 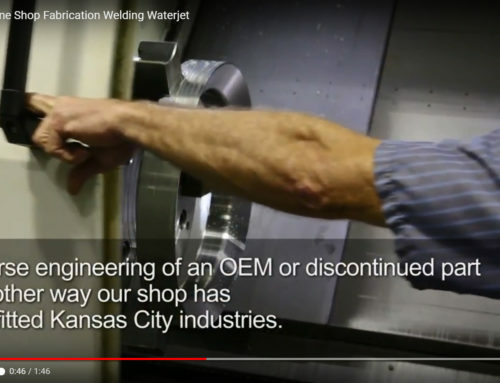 Google “machine shop” and almost all of the shops’ sites that come up feature CNC or are primarily a CNC machine shop. But just like any industry, CNC machining means a wide variety of machines, tools and levels of precision. Some shops specialize in turning or in only small parts. Some shops only take volume orders to spread out setup and tooling costs over many parts instead of just one. Another specialization is in complex capabilities such as 4th or 5th Axis milling or live tooling lathes. These make a difference for a machine shop’s ability to even complete a job, let alone in a cost effective manner. 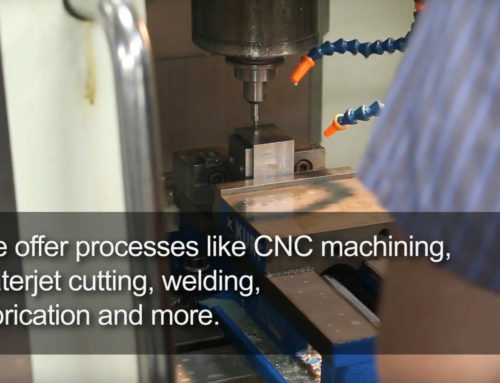 The CNC machining industry is an exciting place to be with all aspects continually being optimized at the machine, software and tooling levels. 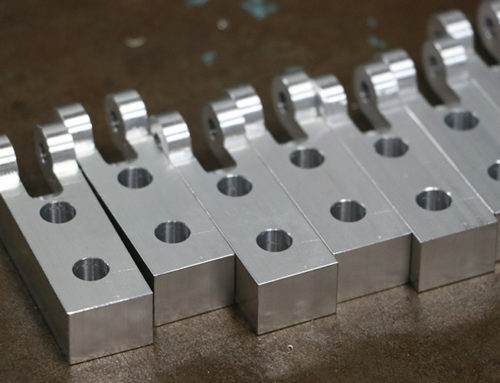 At Lindsay Machine Works, we know CNC machining. 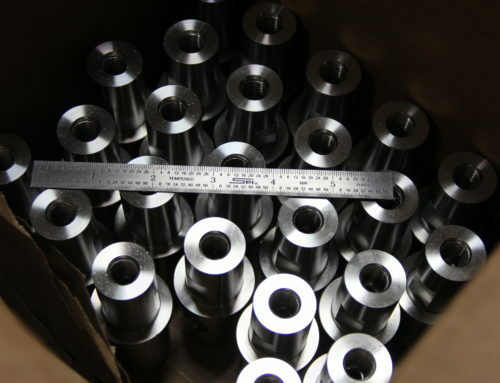 As a capable CNC machine shop, we continue to invest year after year in new technology and expanded capabilities. We purchased our first Hurco VM1 in 2004 and have never looked back. 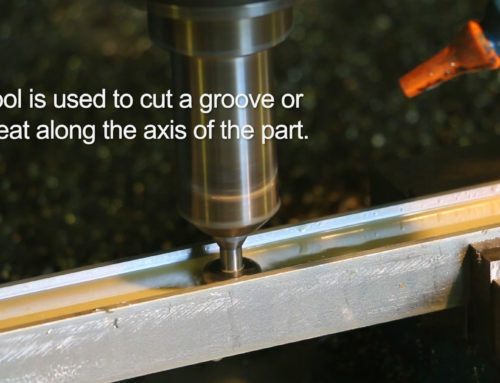 CNC machining is more than a volume tool – it’s a quality tool. The ability to set up a complex part and never lose your reference location is key. This also works hand in hand with multi axis machining. 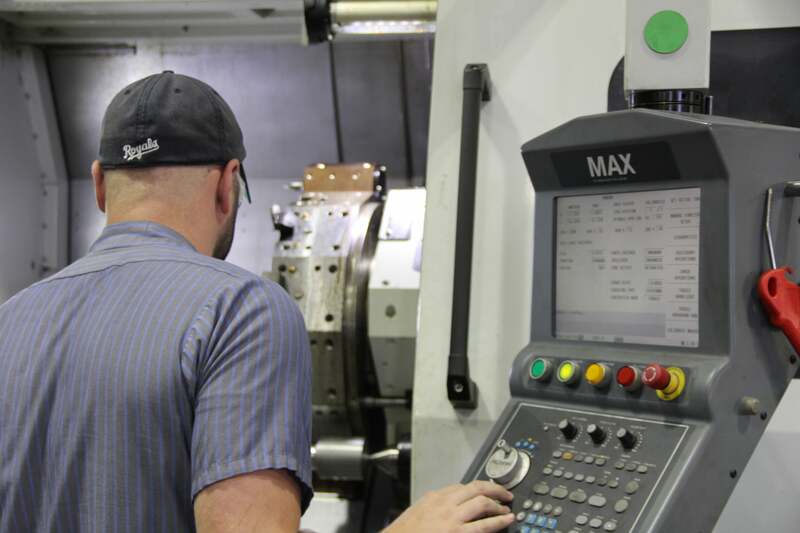 At our CNC machine shop, we utilize our Hurco 4th and 5th axis machining centers to machine complex features or tight tolerances on features that would previously require multiple setups. Our Haas live tooling lathe gives us another way to provide a quality and cost effective solution for complex turning pieces. 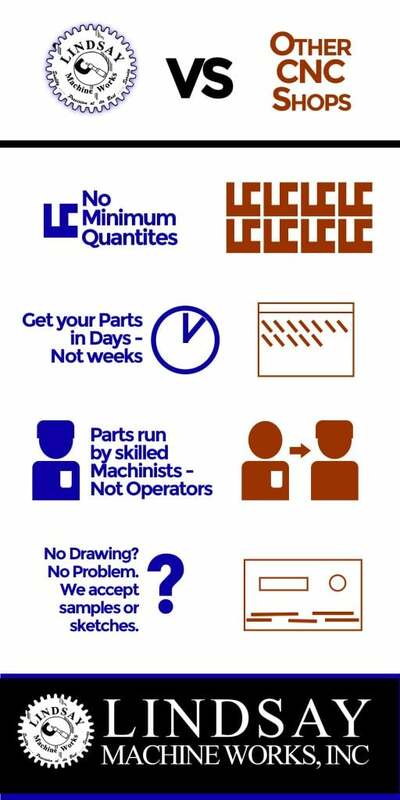 Check out the infographic featuring what sets us apart from other CNC machine shops. Lindsay Machine Works may be just what you’re looking for in both a CNC machine shop and your all-around source for custom manufacturing and fabrication.